Sporting success can help build a new tourism platform for the national tourism board. The Slovenian Tourism Office will be placing huge emphasis on sports tourism in 2017. Over the past few years, considerable investment has been placed into a wide range of facilities including winter sports training, new cycling routes and new football training grounds. 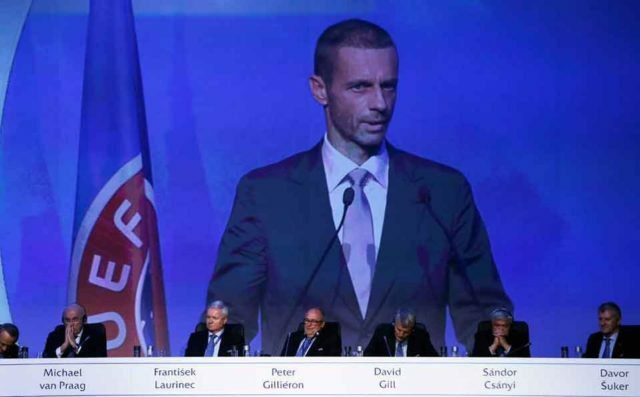 The strategy received a considerable boost this week following the announcement that Slovenian Federation leader Aleksander Ceferin will replace Michel Platini as UEFA President. Thanks in part to Aleksander Ceferin’s work with the Slovenian Football Federation, the country’s sporting facilities have improved significantly. The creation of large scale facilities and accommodations is helping make Slovenia an appealing destination for sports including football, volleyball and winter sports. This highlights the country’s comprehensive sporting infrastructure and how sporting success can help build a new tourism platform for the national tourism board. The country’s high altitude training locations, favoured by a wide range of Olympic athletes including world record holder and Olympic rowing champion Mahe Drysdale, are growing increasingly more popular with sports teams. Healthy breaks are also on the rise with UK travellers and Slovenia Tourism expects this to increase as a direct result of the recent investment. Who is new Uefa president Aleksander Ceferin?